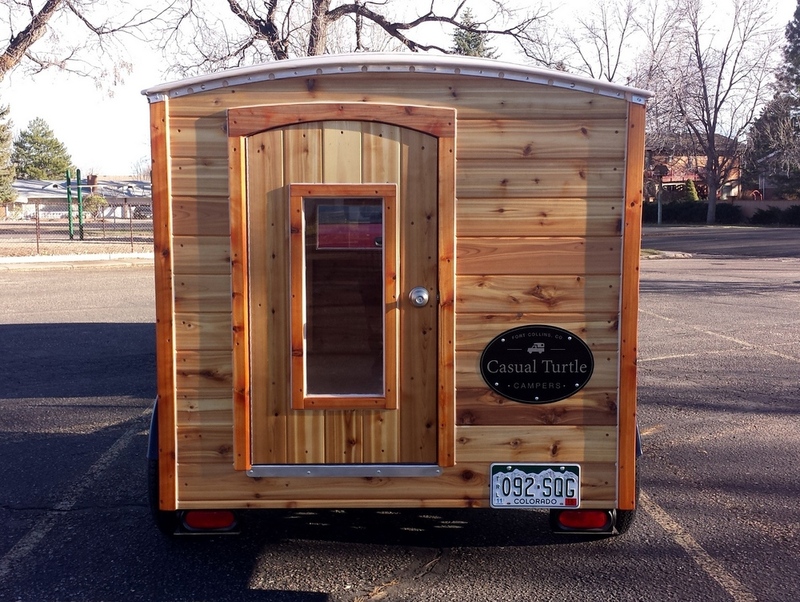 The Hatchling is Casual Turtle Campers' take on a teardrop-sized camper. 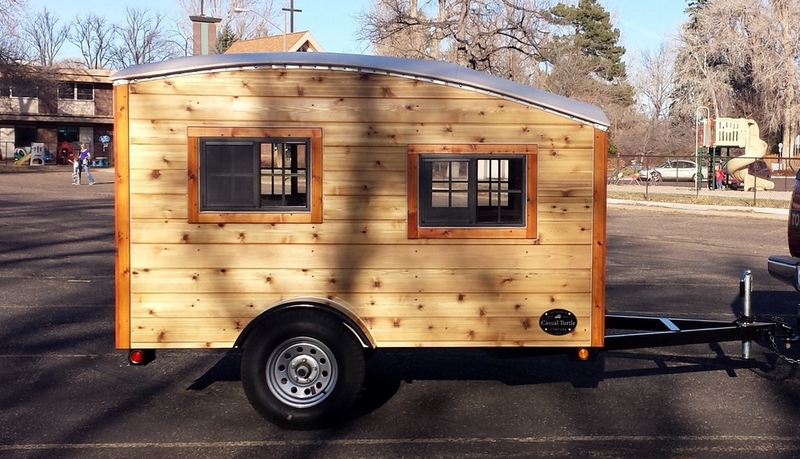 Dead simple, lightweight, and surprisingly roomy - this camper can be hauled with a wide range of tow vehicles. 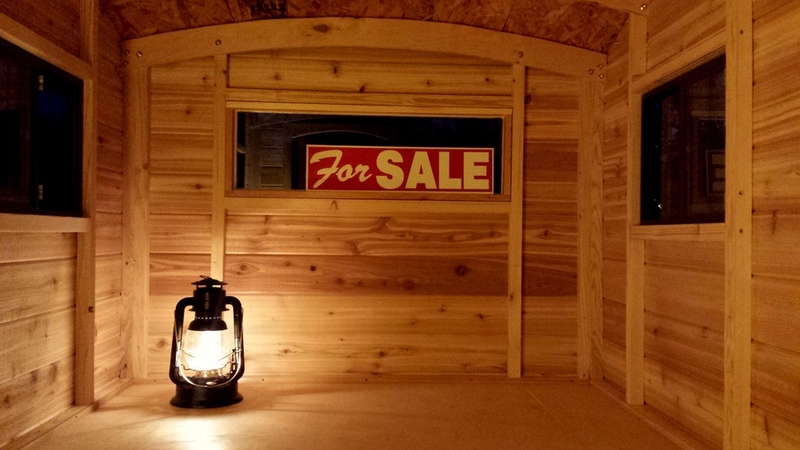 Left open, this model can accommodate up to a full-size bed with room to spare. Or a fixed interior arrangement could easily be added to make a custom space perfectly fitted to its user. Leonardo da Vinci said, "Simplicity is the ultimate sophistication." 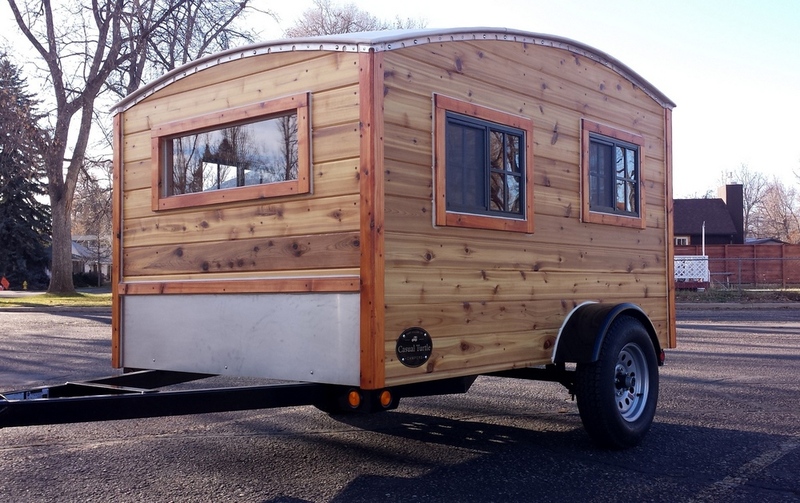 This particular unit represents the potential in a camper this size. 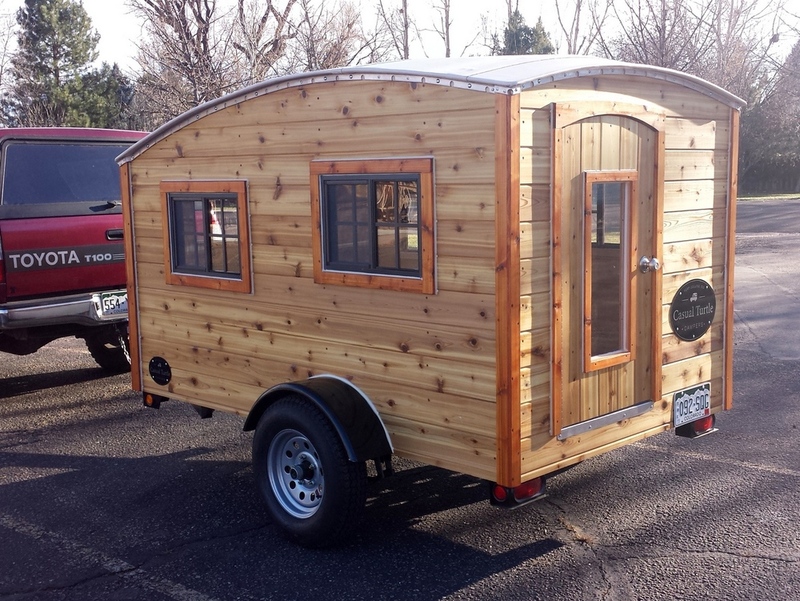 A perfectly capable camper as is, this could serve well for someone looking for a simple, minimalist unit. 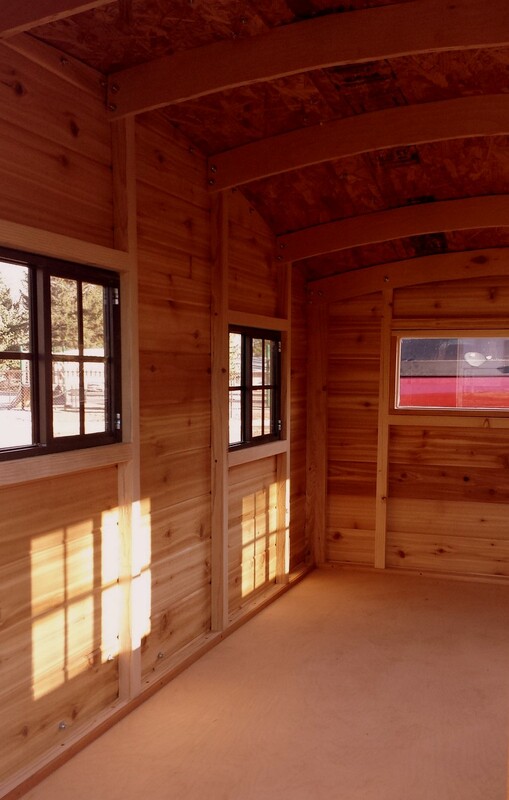 There are also countless options for finishing out the interior to suit its user. 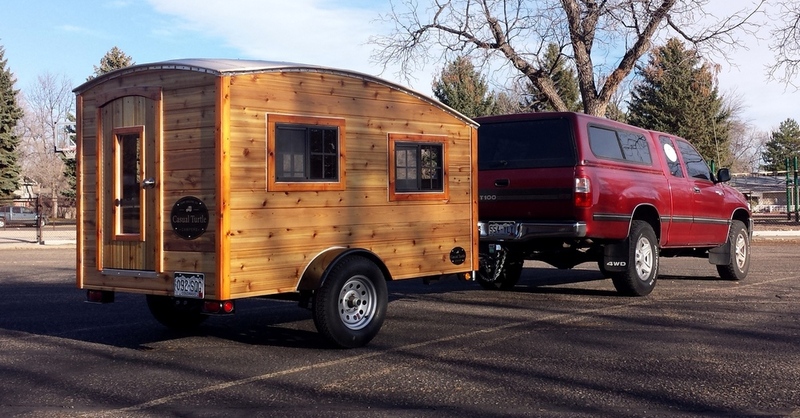 Either way, this is a unique little camper ready to log some miles. Please get in touch to discuss putting together a Hatchling model. 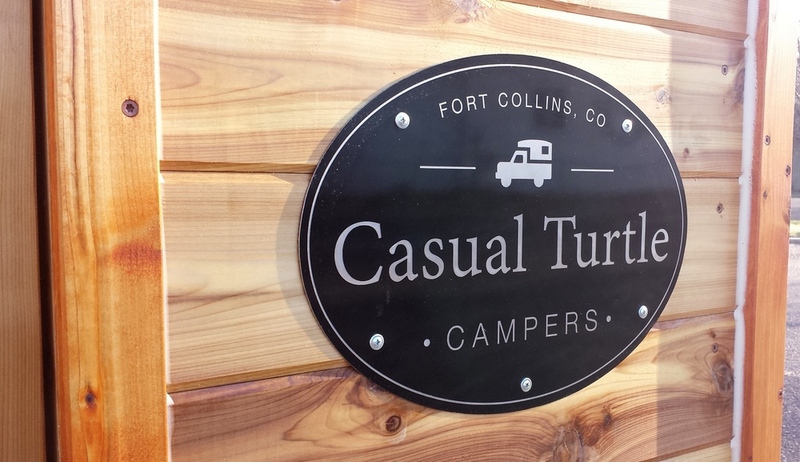 Email casualturtlecampers@gmail.com. Maximum overall height: 77" Forward bulkhead height: 66"
Floor area: 92.5" by 56.25"